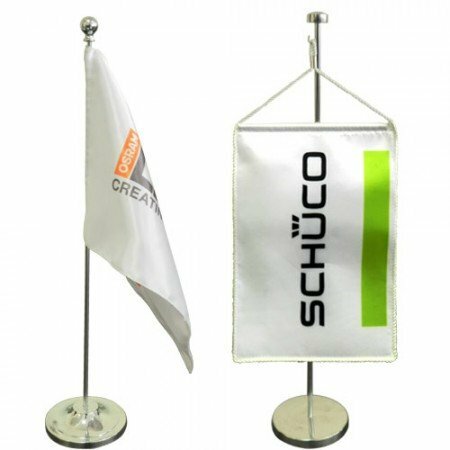 Steigens has a wide variety of Corporate gifts of Certificate Folders and flags for any occasion and celebrations in your company. 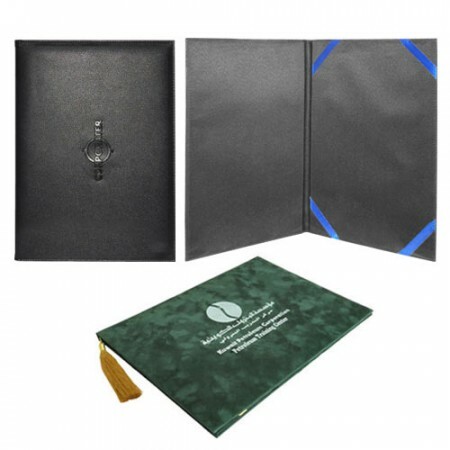 Our Certificate folders are the affordable and stylish way to present an award or certificate and also we have a variety of certificate folders that range in size, color, and design to be able to adhere to every accomplishment situation. These business gifts certificate folders are a perfect presentation to add something more to your gift certificate and card purchasers. 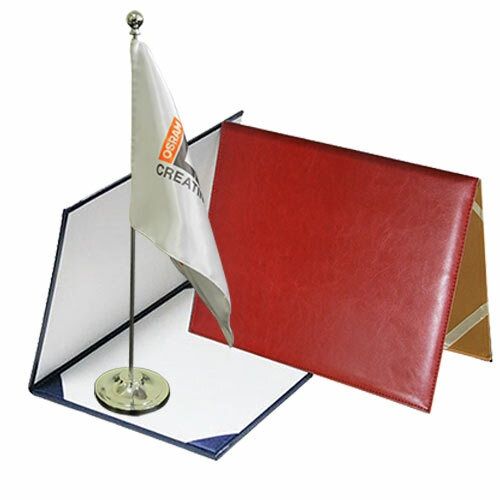 Our promotional gifts Certificate folders with business logo create & maintain good customer relationship and make the customer instantly recall to motivate future sales.